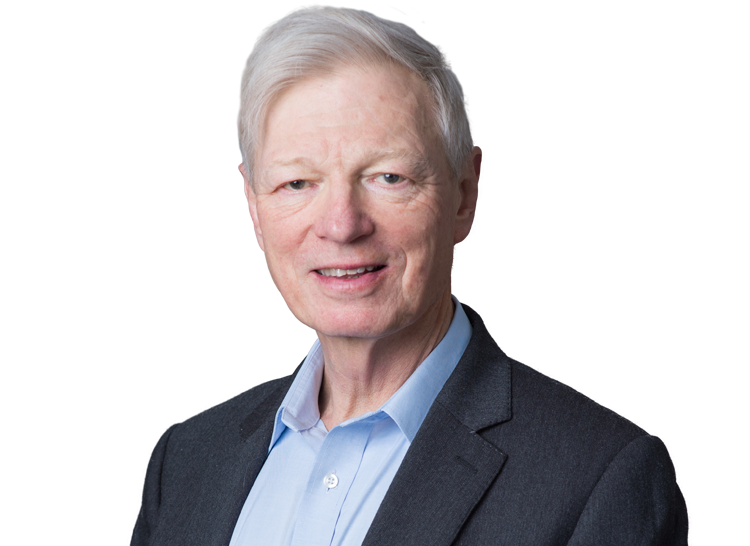 Sir Richard joined what is now Brick Court Chambers in 1974 and practised in commercial law, specialising in shipping, insurance and re-insurance, banking, international trade and arbitration. He was appointed QC in 1986 and his commercial practice thereafter widened to include telecommunications, oil and gas and professional negligence. He appeared in the House of Lords, Privy Council, Court of Appeal and the High Court (particularly the Commercial Court) and in many arbitrations. He also conducted cases/arbitrations and advised in foreign jurisdictions, in particular Hong Kong, Singapore, Gibraltar, Bermuda, Australia, the USA, France and Switzerland. Before appointment to the High Court bench in 1999 he was in demand as an arbitrator in shipping and insurance disputes. He was a judge of the Commercial and Admiralty Courts from 1999-2008 (in charge of the Commercial Court in 2005-6) and a judge in the Court of Appeal from 2008-2015. In the High Court and Court of Appeal he sat on a very wide range of cases. In the commercial sphere he gave judgments in all areas, including Republic of Ecuador v Occidental Exploration and Production Company, which was the first case in the English courts concerning Bilateral Investment Treaties and whether awards made under them were justiciable in court. He also gave judgments in many aspects of civil law, EU/competition law and public law (especially extradition). He conducted criminal trials and appeals in a wide variety of cases from murder to official secrets and fraud. He is one of the authors of Bills of Lading, (2nd edition just published) and has written many articles on legal topics, particularly on conflicts of laws. He lectured regularly (in English and French) and chaired conferences throughout his judicial career. Whilst at the bar he was a director and chairman of the Bar Mutual Indemnity Fund, (the Bar’s professional negligence insurers) which he helped to found in 1985. In 2012-14 he was President of the British Insurance Law Association. He will be teaching commercial law at King’s College, University of London from 2016 and is a Visiting Professor at both King's College and Queen Mary University of London. Sir Richard Aikens accepts appointments as an arbitrator. Appointment to the High Court: 1999 (Commercial and Admiralty Court judge; in charge of Commercial Court 2005-6). Appointment to Court of Appeal: 2008 – 2015.